Stainless Steel flexible tube by 1m length. 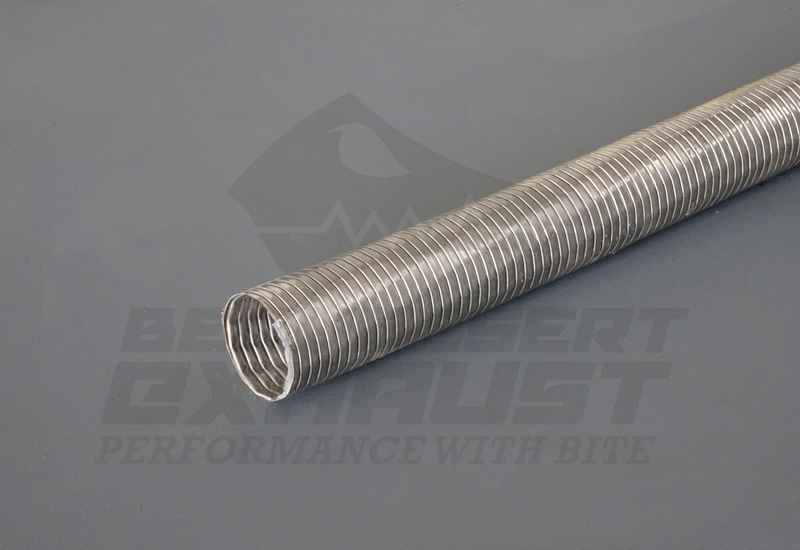 Stainless Steel 304 Grade flexible tube by 1m length. Maximum uncut length available is 3m long.